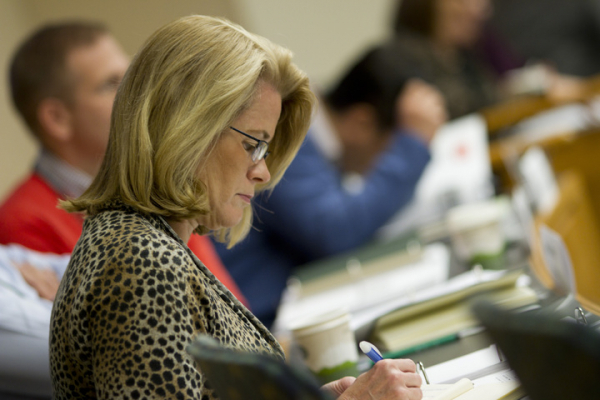 Tuck Executive Education programs are open to participants from a wide variety of backgrounds, industries, and work functions. In general, our admissions process is fairly selective, but the main criteria is fit—not academic or professional background. 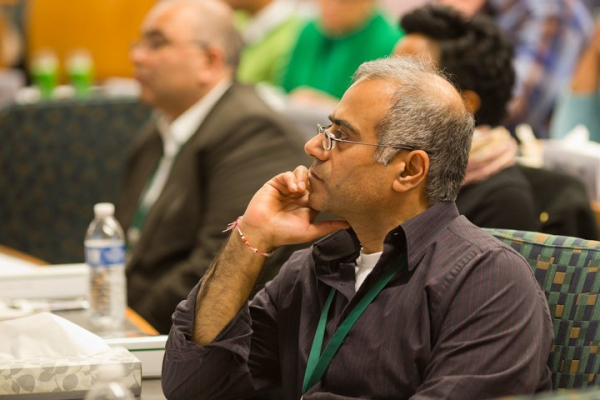 Though most courses are aimed at experienced executives, managers, and entrepreneurs, we welcome a diverse array of people at different levels in their career to our programs each year, and every program has its own admissions critera. Is Tuck Right for Me? You're ready to expand your strategic mindset and broaden your leadership skills. You want your work to make a real impact on your company—and the world. You know it's time to realize your potential and drive breakout performance. A: There are no formal educational prerequisites for our programs. Each program has its own criteria, which can be found on each program's website, but in general we are looking for experienced executives and managers from a variety of fields and industries. Q: Will I receive a certificate at the end of the program? A: Upon successful participation in your Tuck Executive Education program, you will be awarded a certificate of completion. Q: Is there a language requirement? A: To participate in a Tuck Executive Education program, you must speak, read, and write in fluent English. This ensures that you will be able to fully participate in the program and maintain the rigorous pace of classes. Q: What is covered by program fees? A: Program fees generally include tuition, books, most meals, and accommodations on the Dartmouth College campus. Our programs are designed to bring real value to participants. 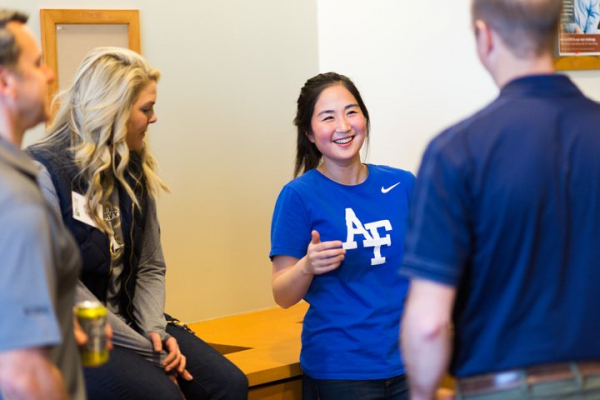 Tuck's open enrollment programs are designed to help already successful managers and executives expand their strategic mindset and broaden their leadership skills.